The seasonal residents of Sarasota County are only present to enjoy their homes beautiful Florida landscape a portion of the year. 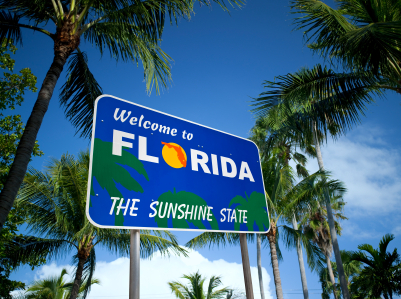 The excitement of visiting their home in sunny Florida can be dampened when they return to an unkempt lawn when they have been paying for service for the past year. Reliability and community presence are key qualities for a landscape company used for seasonal residents. Customer service is also important, as to keep the client informed of everything going on even if they are a thousand miles away. Arbor Landscapes prides itself on serving seasonal clients in Sarasota County. Arbor Landscapes communicates regularly with seasonal clients to keep them informed on their Florida home and will immediately let the owner know if there is anything out of the ordinary. The reliability, customer service and reputation in the community make Arbor Landscapes the perfect landscape maintenance company for seasonal residents. Newer PostWhat plants are best for Sarasota island home landscaping? Older PostAt what height should I maintain my grass?